The perfect Christmas Jewellery with Miglio Designer Jewellery! Are you after some unique and gorgeous jewellery this festive season? Or even just some stunning pieces as stocking fillers for your sister, mom or bestie? Miglio has created a really exceptional range of mixed metal jewellery that is very much a must-have on any Christmas gift list! It’s ideal as it suits everyone and will complement most looks the lucky recipient will have in her wardrobe. It’s the season for statement jewellery with bold accents and powerful shapes. Think no further. Miglio has it all. Just remember – Whichever way you choose to mix your metals, be bold and be creative when you express yourself with Miglio Designer Jewellery. Golden rules are made to be broken and silver linings are always welcome. Enjoy your metal explorations and happy treasure hunting! 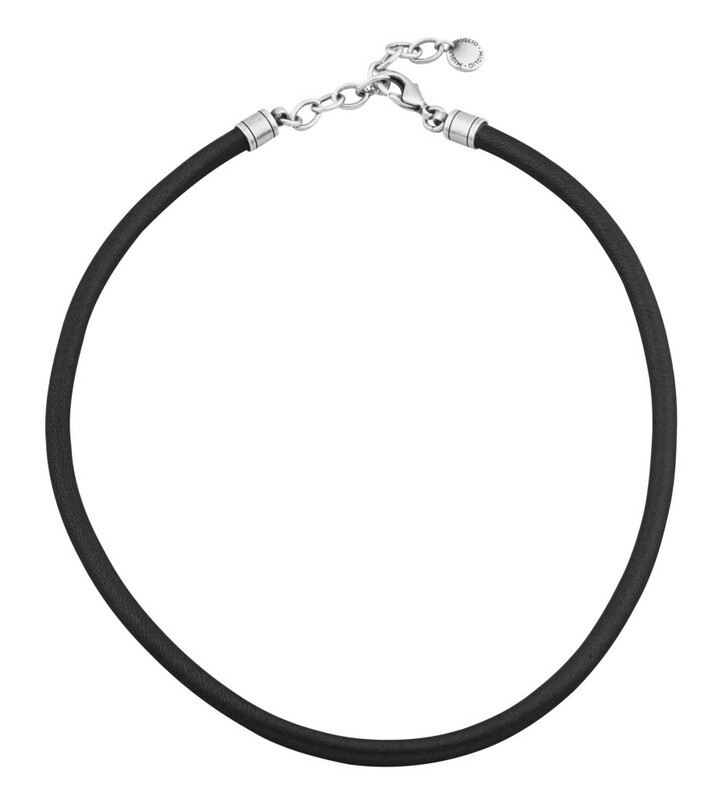 My favourite picks for this festive season would be the black Sewn Leather necklace (R299) for that mix between a sleek, classic look and a punky rock chick vibe. 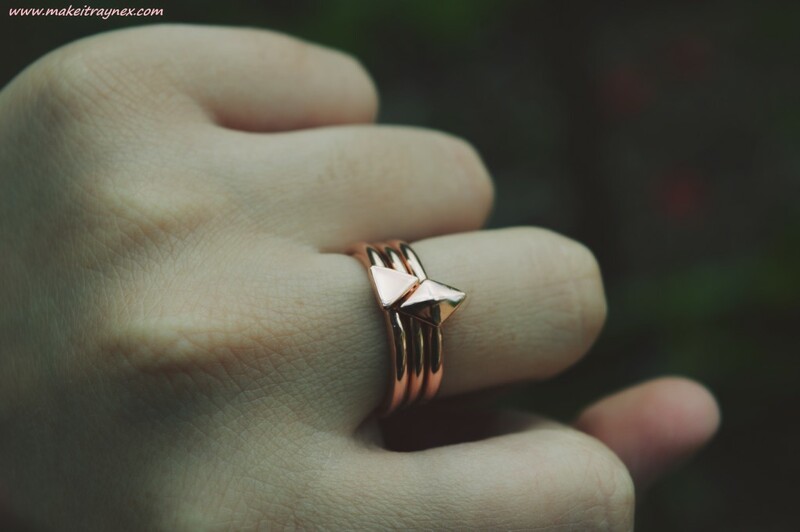 I am ESPECIALLY obsessed with this three piece set of rose gold Geometric rings (also available in silver) for R499. You can stack them or wear them separately – it is all up to you! Find Miglio Designer Jewellery online on their Facebook page, Twitter and their website! 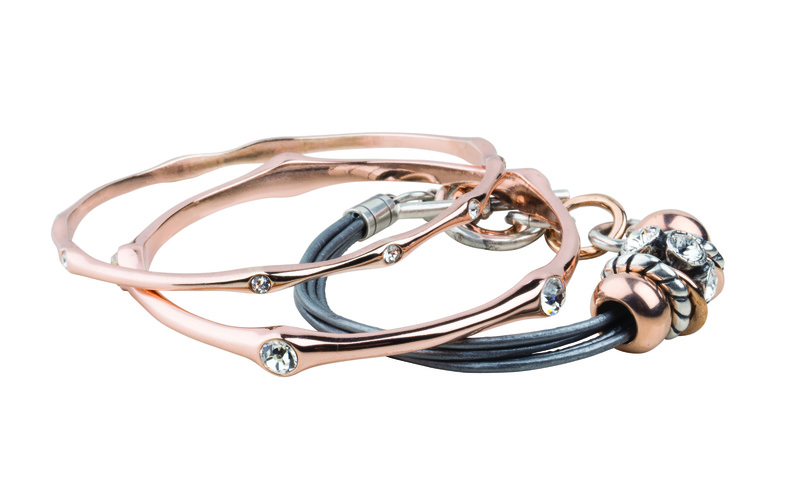 Have you seen any Miglio Designer Jewellery pieces that catches your attention? Let me know in the comments!